All Members and regular drivers of members boats are required to take there SBDA (sports boat driver award)/ ICC (international certificate of competence) in the First 12 months of becoming a member of the Club. Upon Joining the club new members are provided with information regarding Chasewater “on the water” regulations and basic instruction. Regular training sessions are held throughout the year with a mix of theory, video presentation and practical, modules covering safety, boat launching and recovery, towing of skiers and boat handling. SBDA/ICC is also a requirement if you are thinking of taking your boat to Europe in the summer. 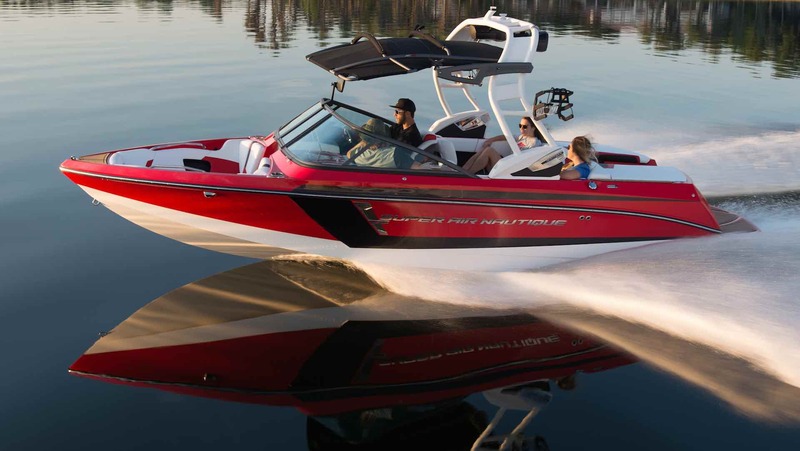 The Ski Boat Driver Level 1 (SBD1) is designed for anyone who wishes to drive unassisted for water skiing and/or other associated disciplines and is, for many, the starting point on the ski boat driver pathway. It is considered the benchmark standard to drive at inland clubs throughout the UK. The SBD1 certificate guarantees no rights to an International Certificate of Competence (ICC) for coastal or inland waters. The SBD1 is only valid for coastal waters if used in conjunction with a coastal ICC. If an ICC for the towing of water skiing is required, the SBD1 qualification can be upgraded by attending an SBD2 coastal theory course and completing the written examination. The ICC issued by BWSW is the only qualification recognised by the Marine and Coast Guard Agency for towing water skiers. SBD1 is formal proof of boat driving ability. As an SDB1 holder you will automatically receive a discount on our Approved Boat Insurance Scheme operated by GJW Direct. First of all you will need to decide whether you need boat driving lessons, or if you have previous boat driving experience including towing skiers/riders. The examiner may agree to a driving assessment without the need for boat driving lessons. If you have the required experience, the Ski Boat Driver Level 1 is roughly a 2 to 3 hour long program consisting of a theoretical based assessment (assessment of boat driving knowledge) and a practical based assessment (assessment of boat handing skills). Prior to completing the theoretical based assessment, candidates will attend a tutoring session designed to develop understanding of a number of key topics relating to driving a ski boat on inland waters, this will take approximately 1 hour. Following this, candidates will complete 17 questions, relating to the SBD1 classroom course. It is advantageous if candidates have previously studied the driving assessment hand-out. After successfully completing the SBD1 examination candidates will receive a new BWSW membership card which will state that the member is an SBD1 driver. The practical based assessment consists of a 30 minute familiarisation session (to familiarise the candidate with the boat, the site and the assessment procedure) followed by a 15 minute slow maneuvering skills assessment and a 15 minute water ski/wakeboard driving assessment. Click here to see the driving assessment hand out, which explains the assessment in detail.